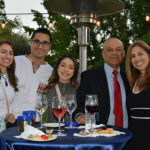 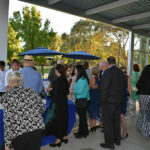 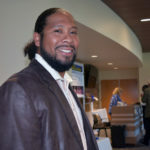 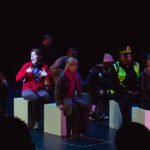 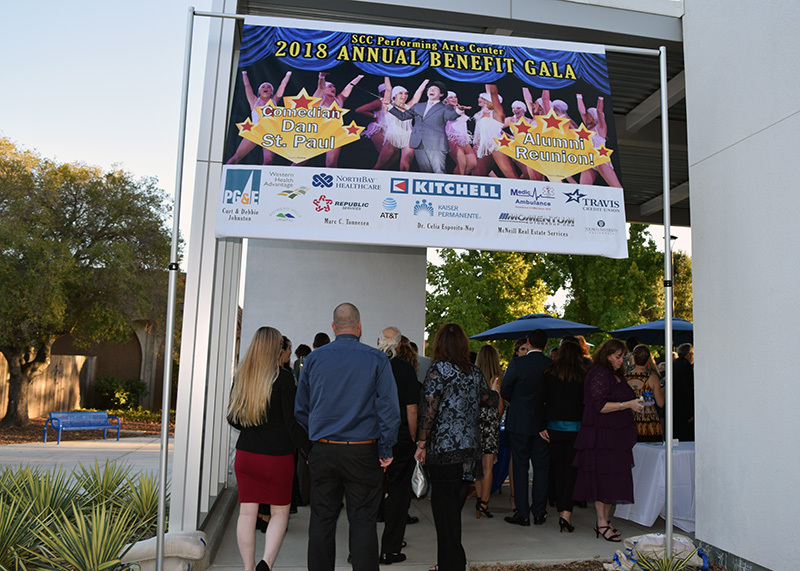 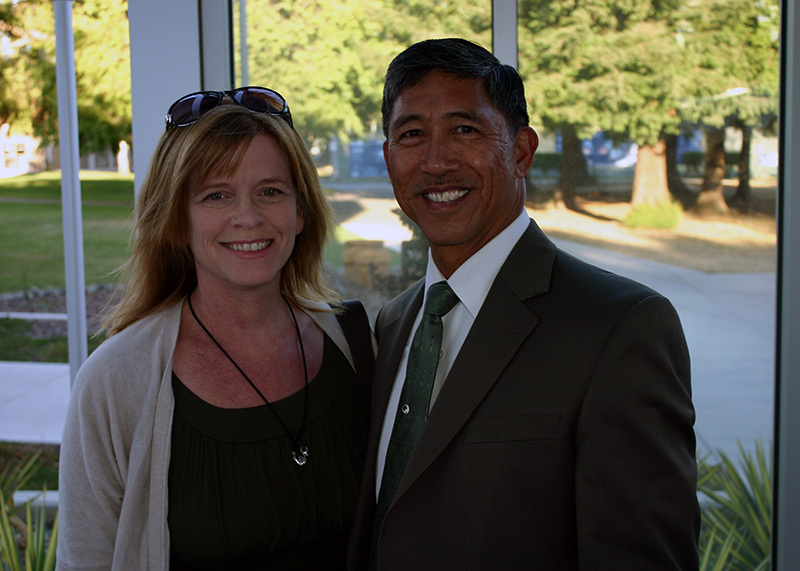 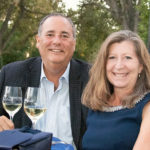 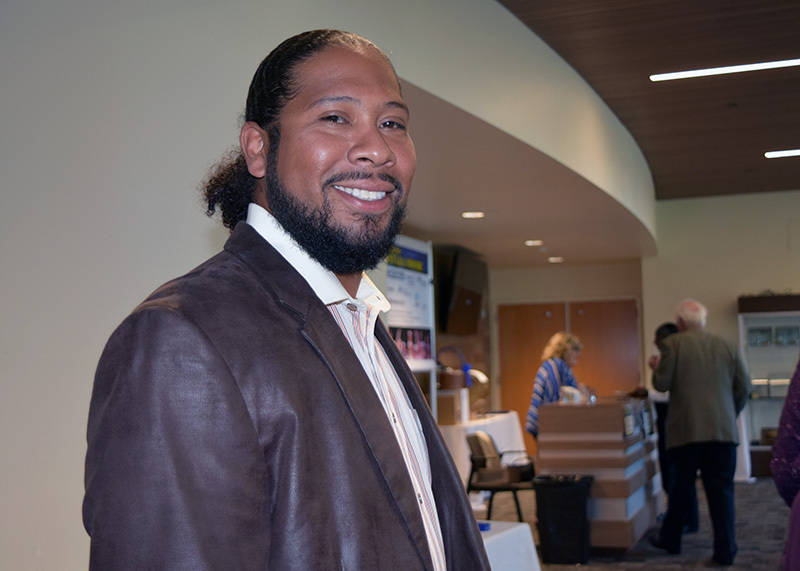 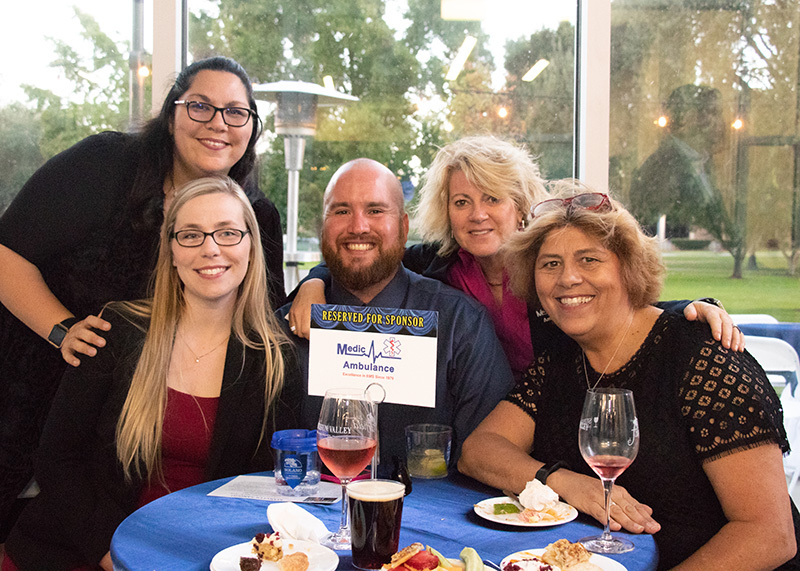 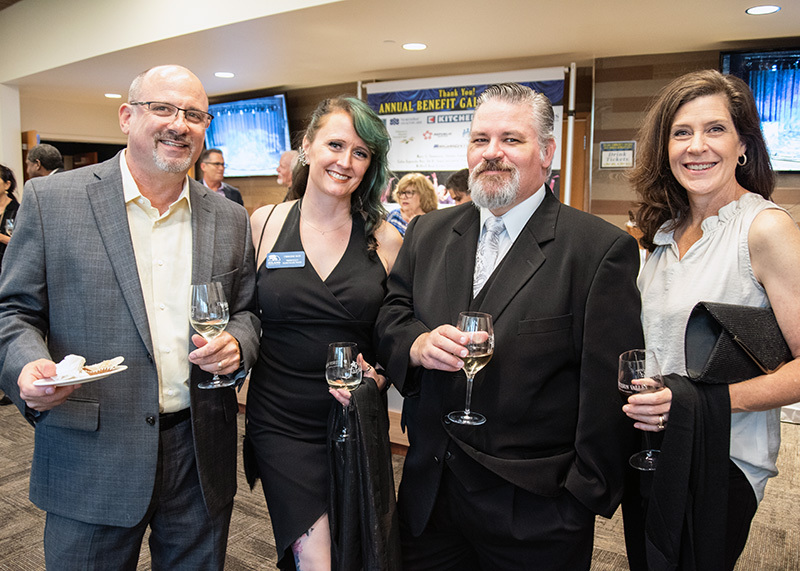 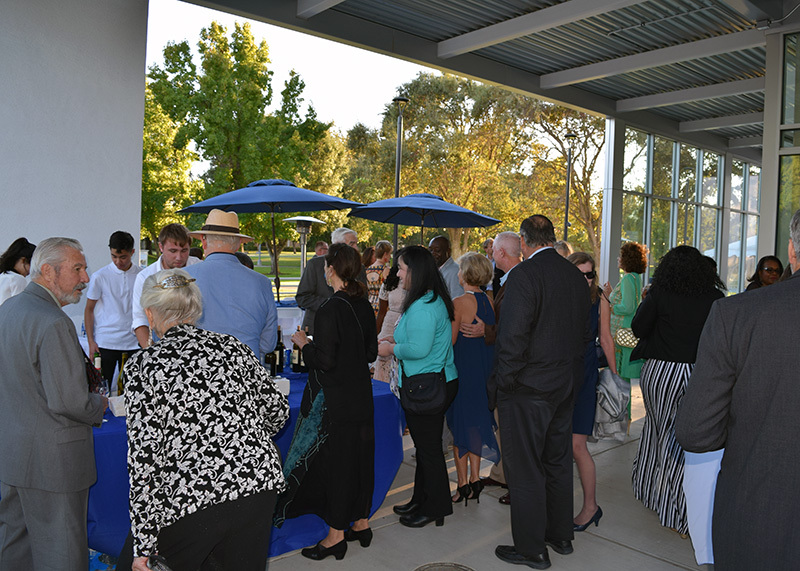 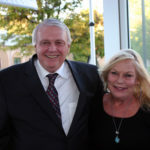 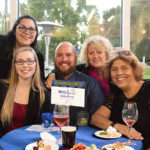 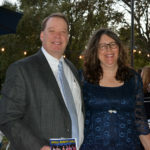 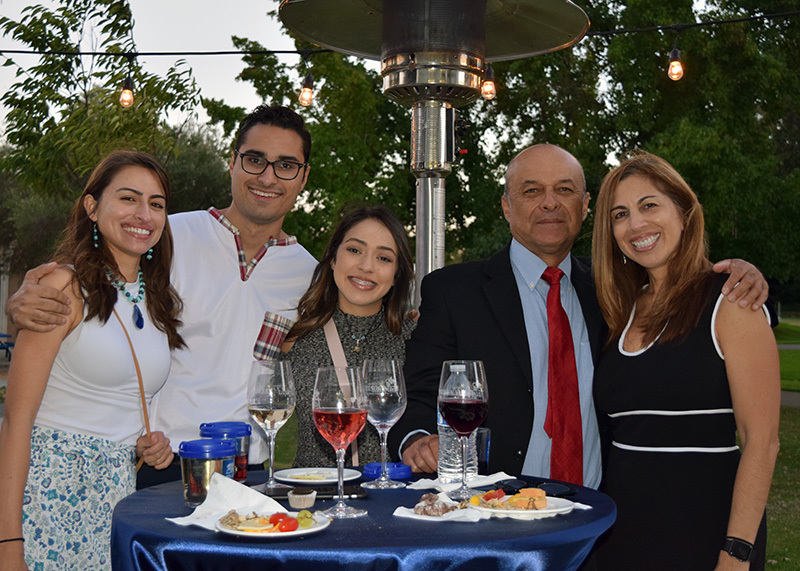 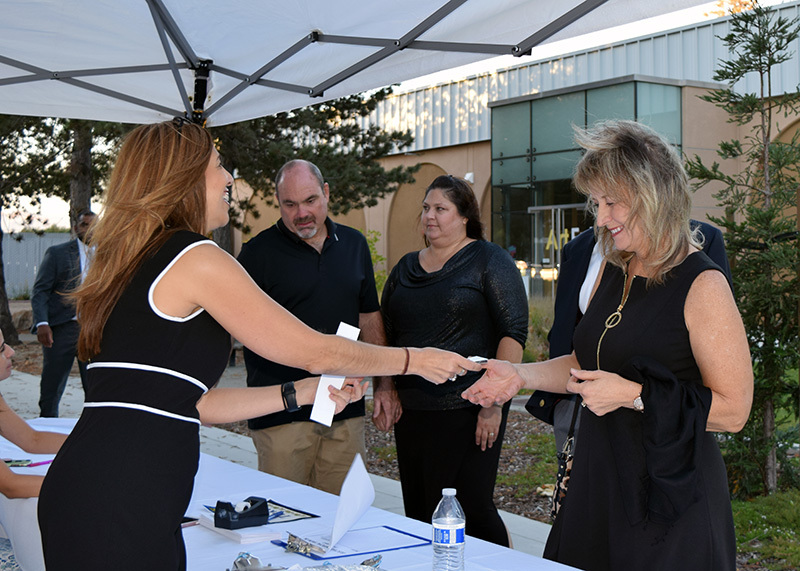 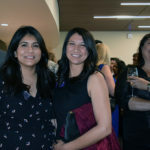 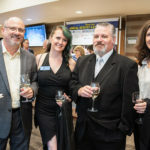 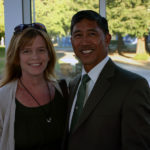 foundation solano edu Solano Community College Annual Beneifit Gala on Sept. 8, 2018. 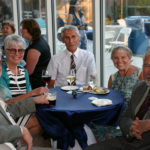 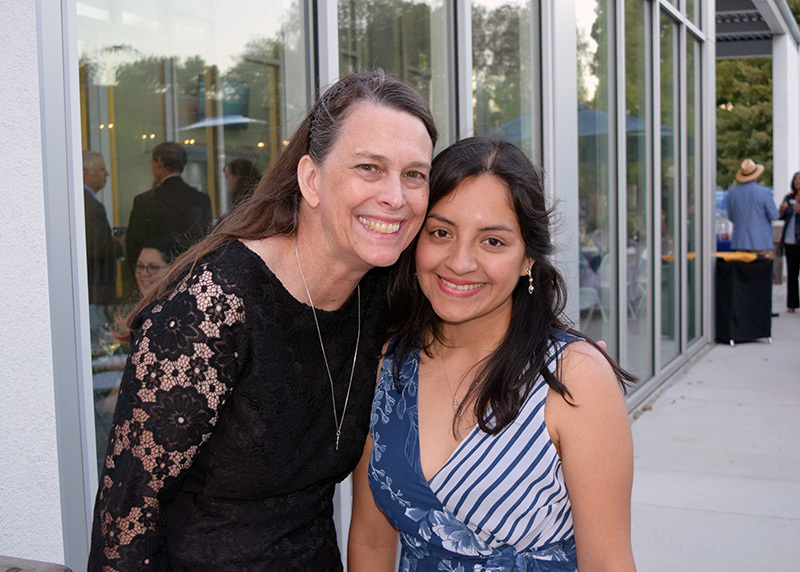 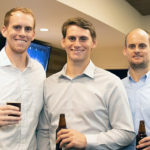 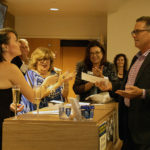 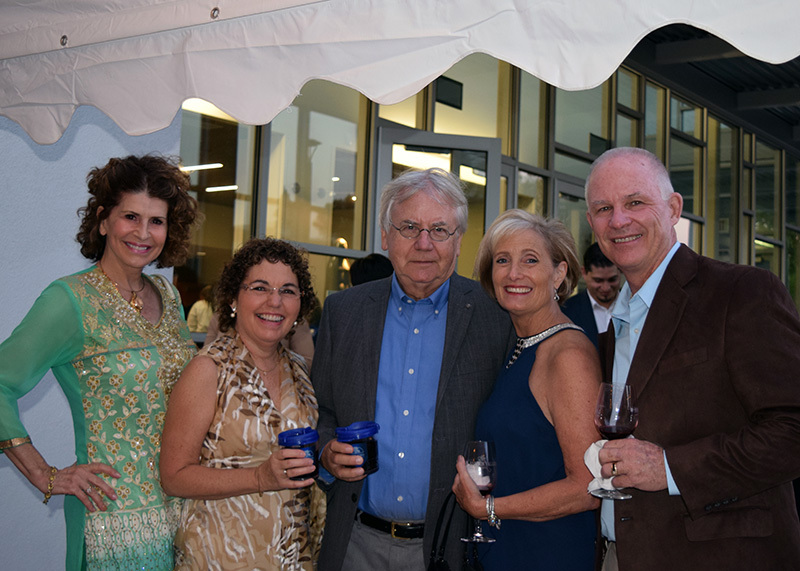 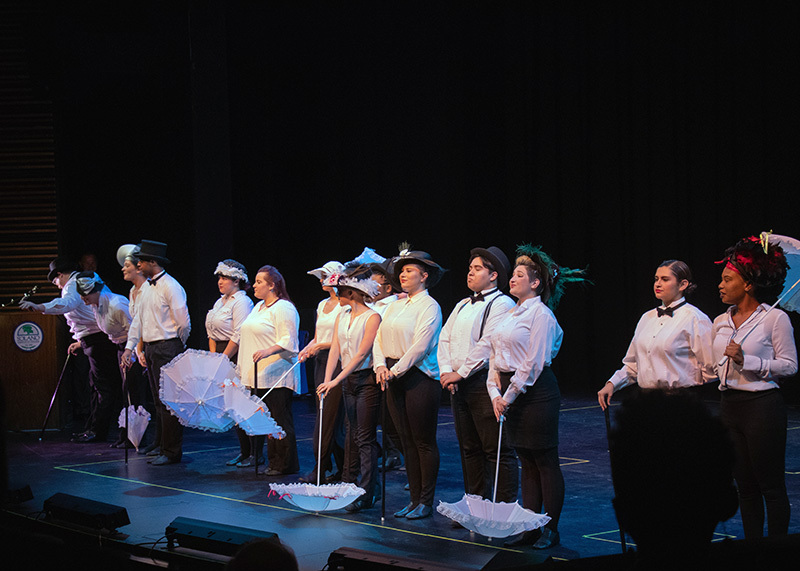 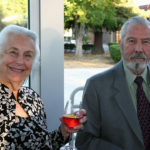 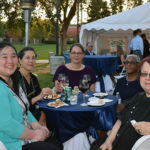 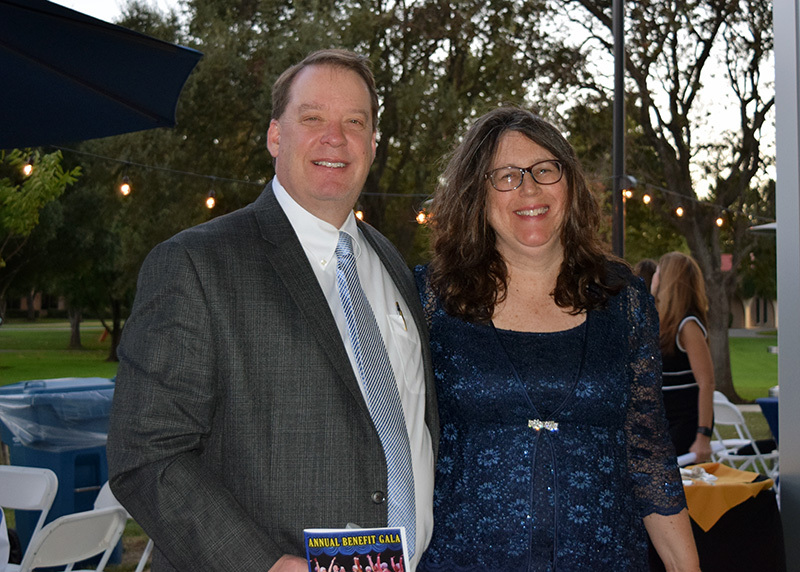 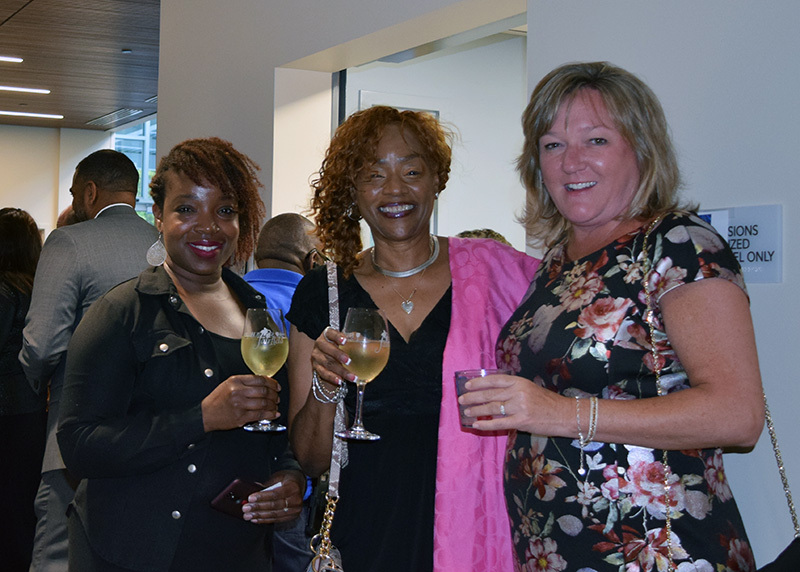 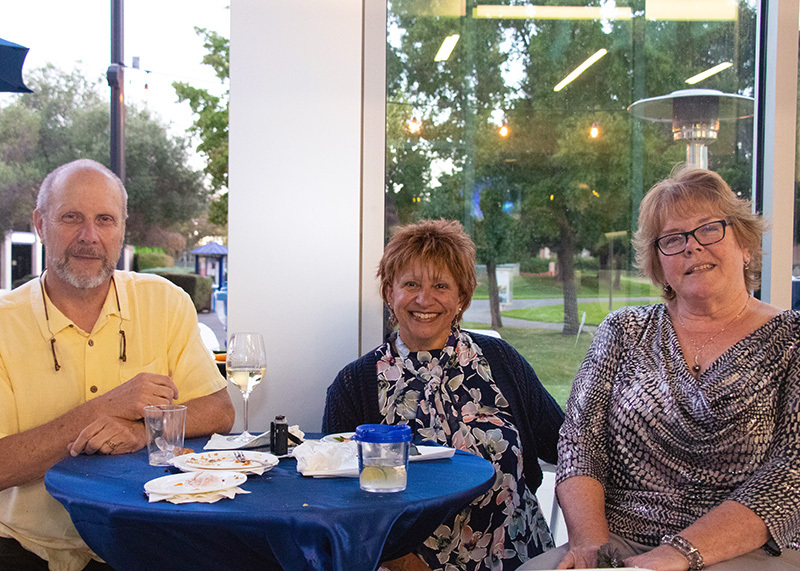 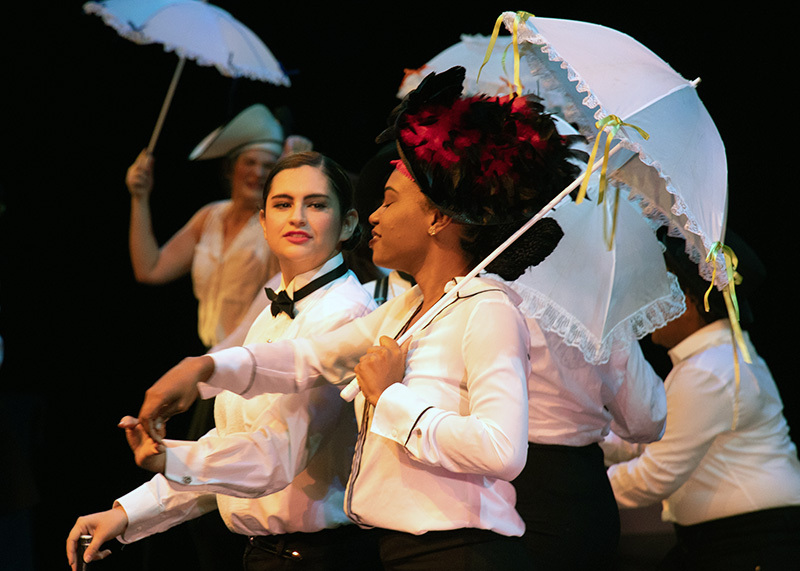 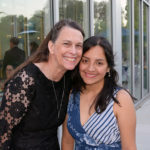 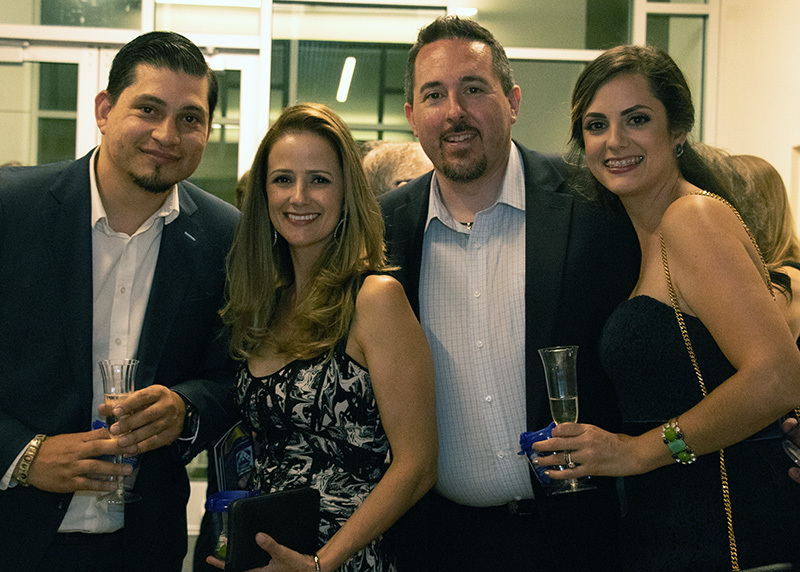 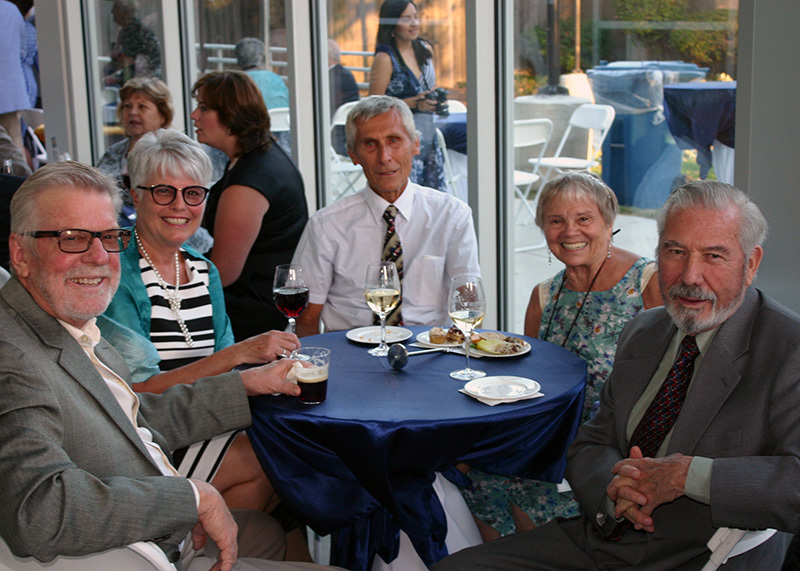 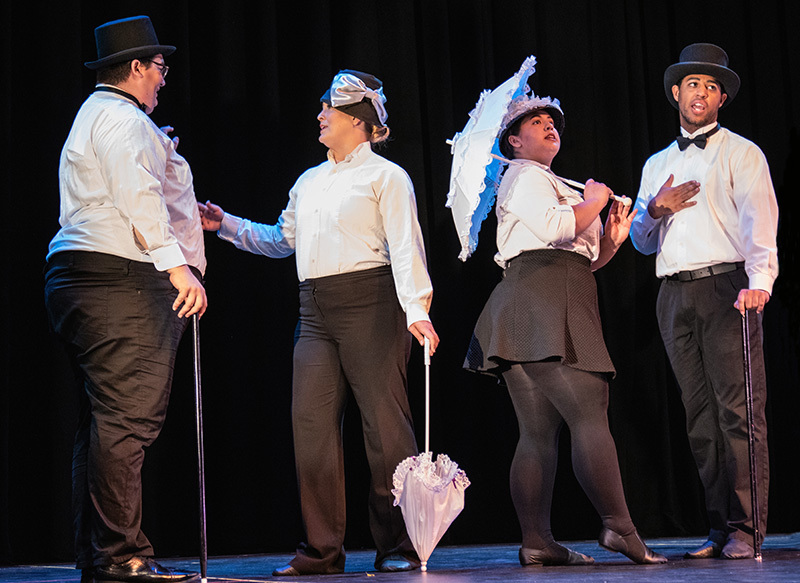 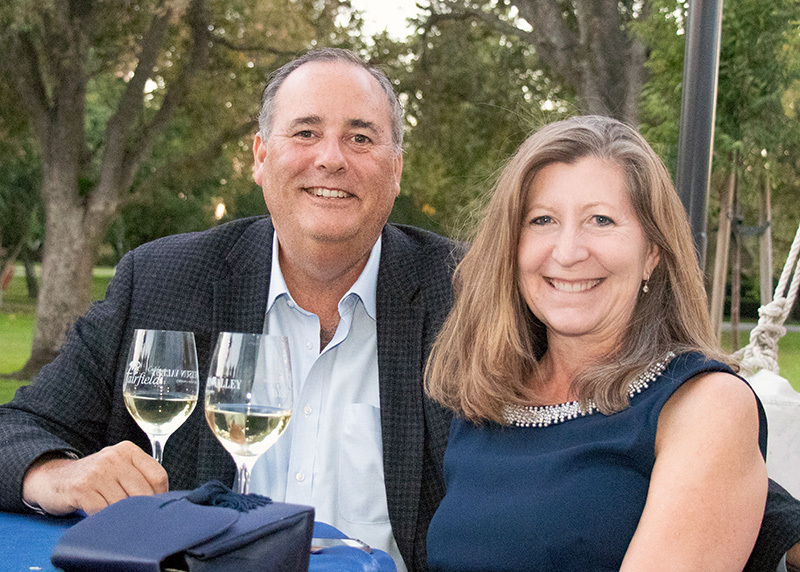 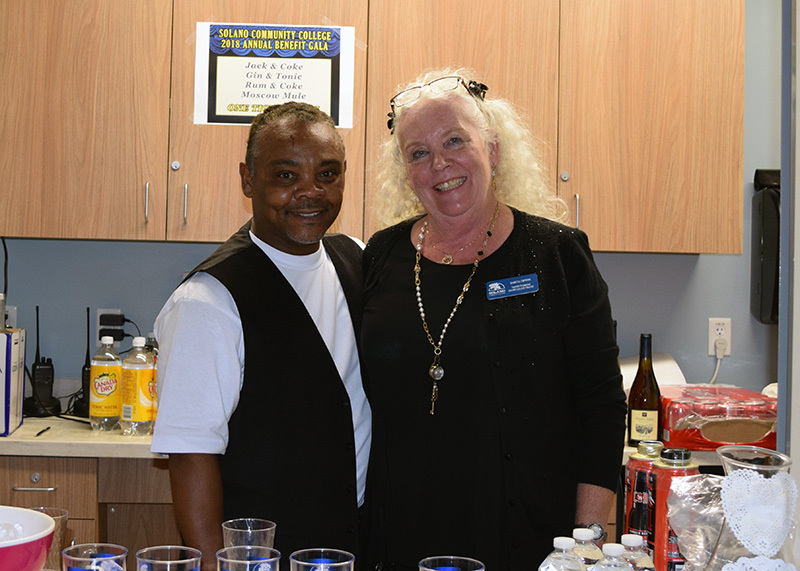 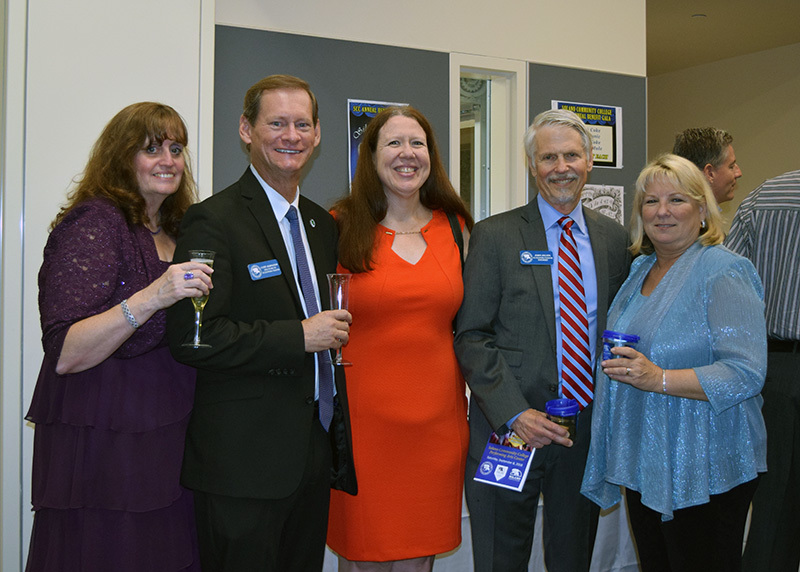 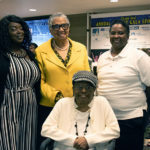 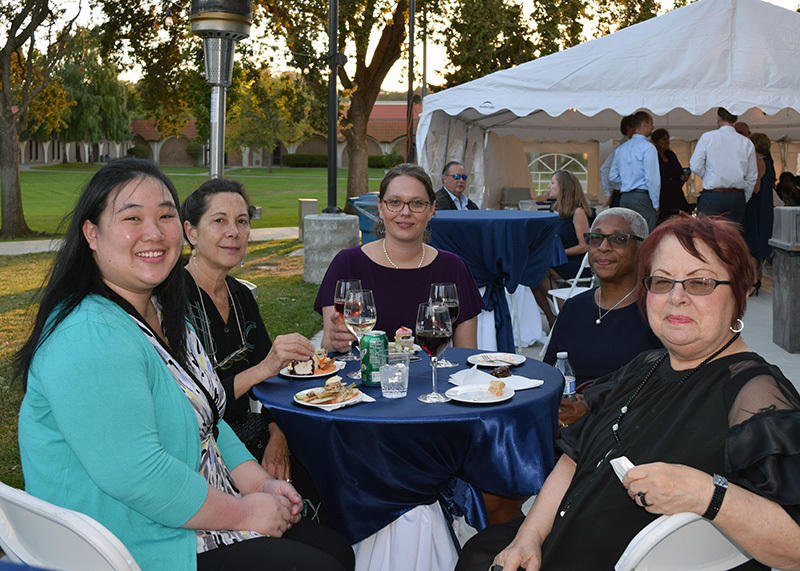 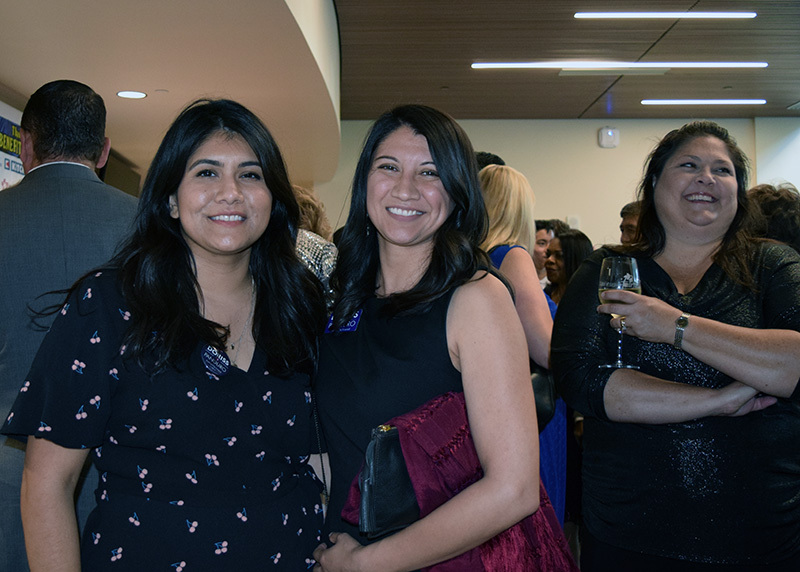 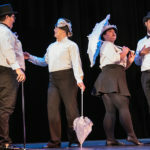 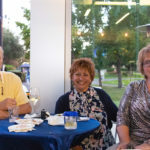 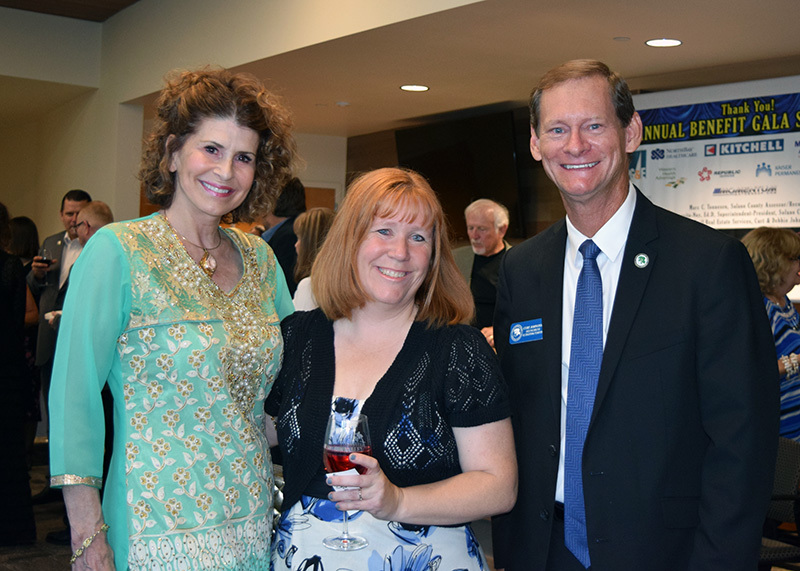 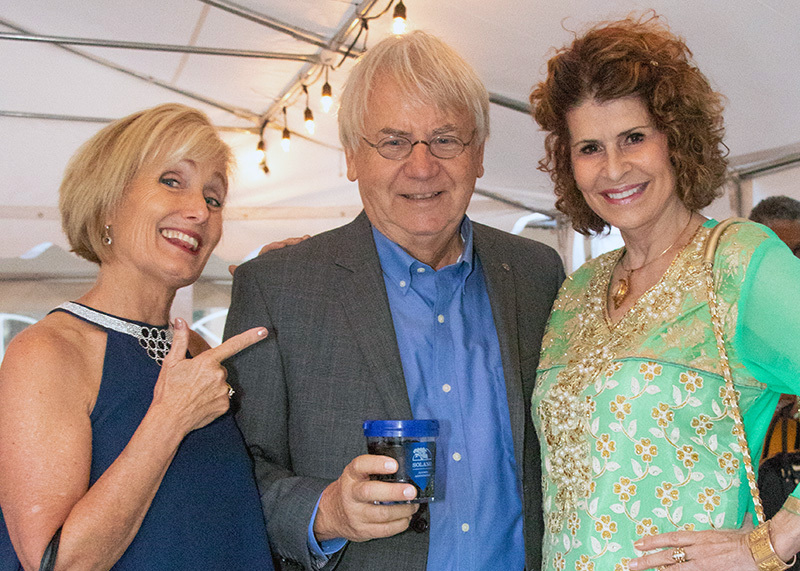 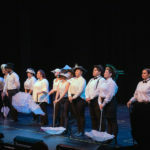 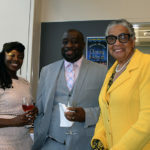 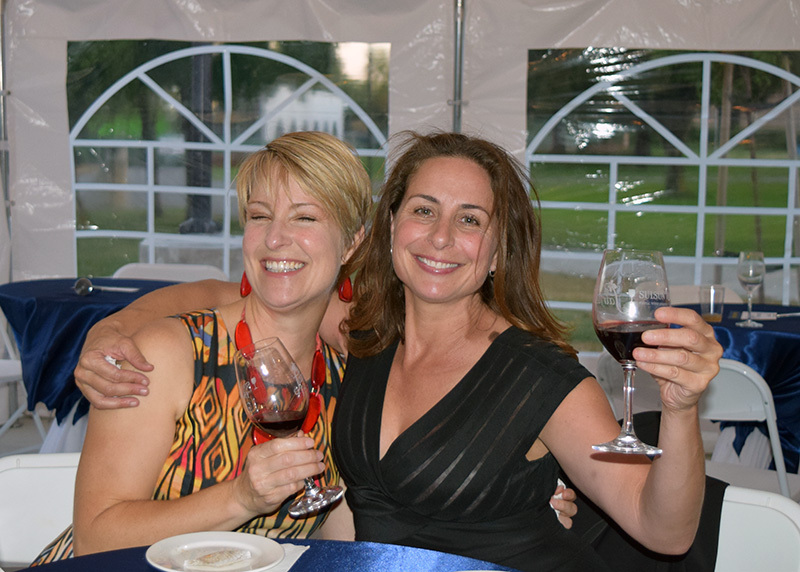 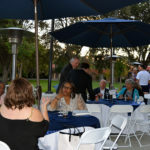 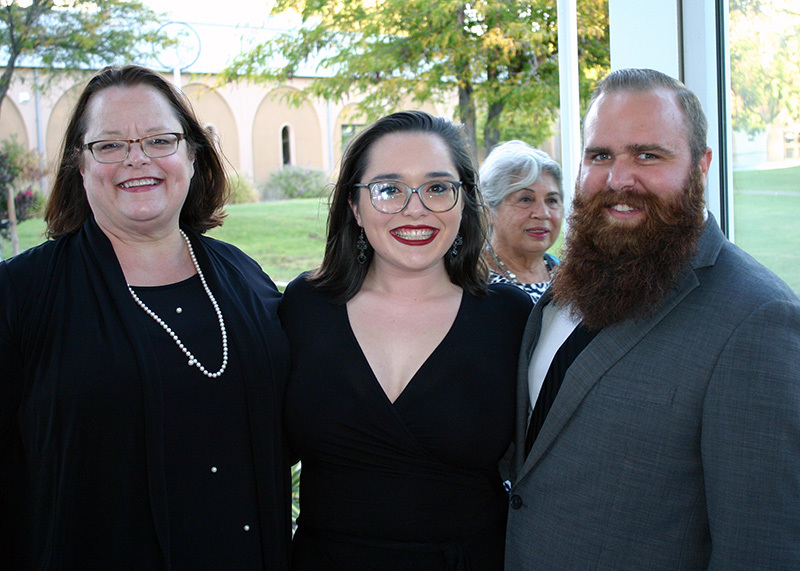 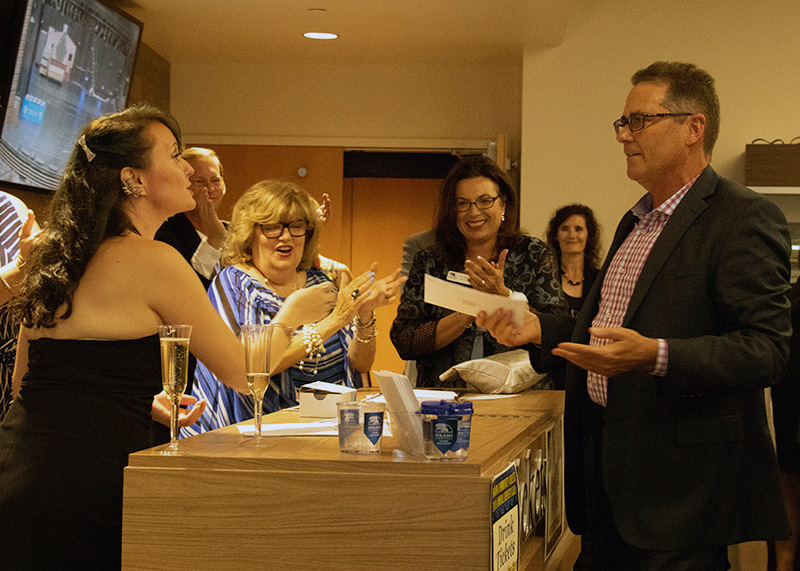 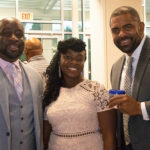 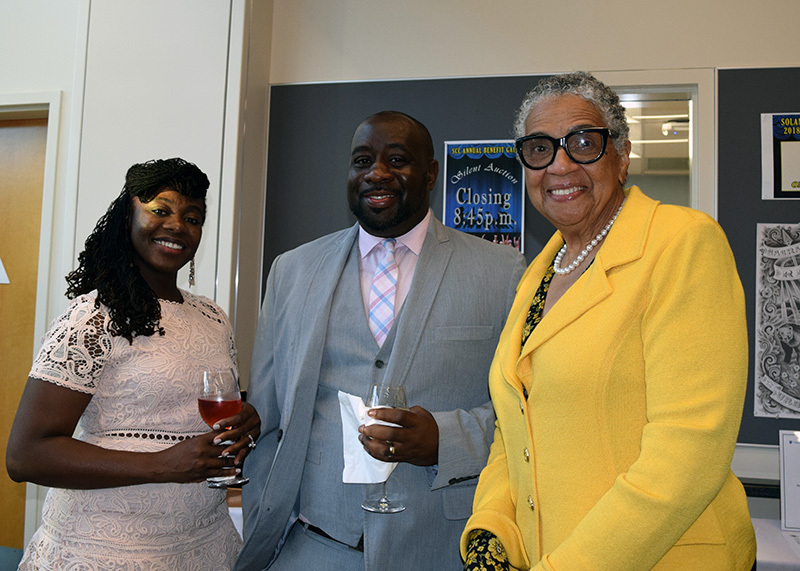 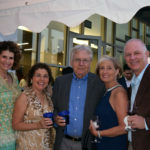 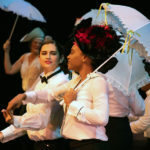 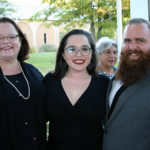 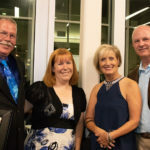 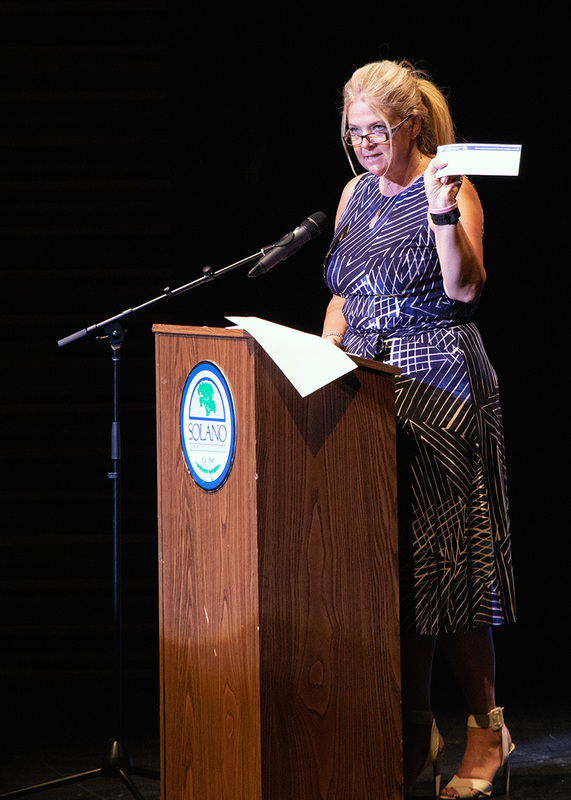 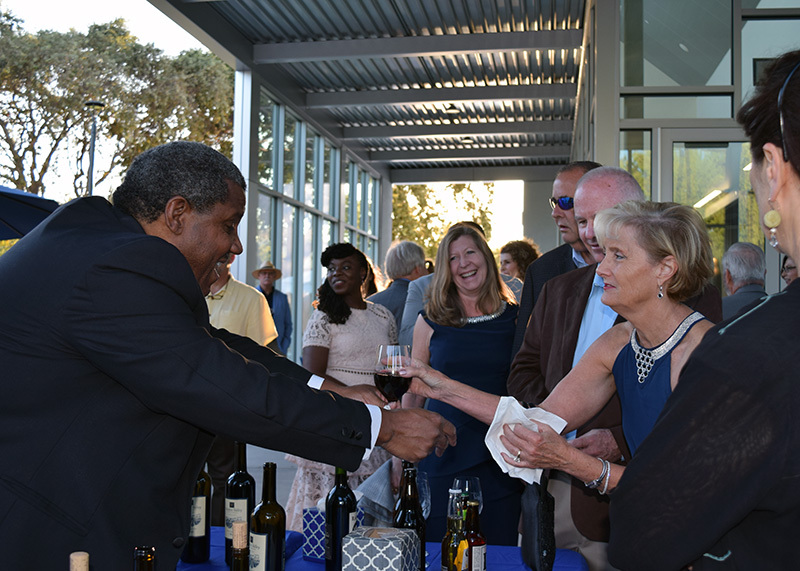 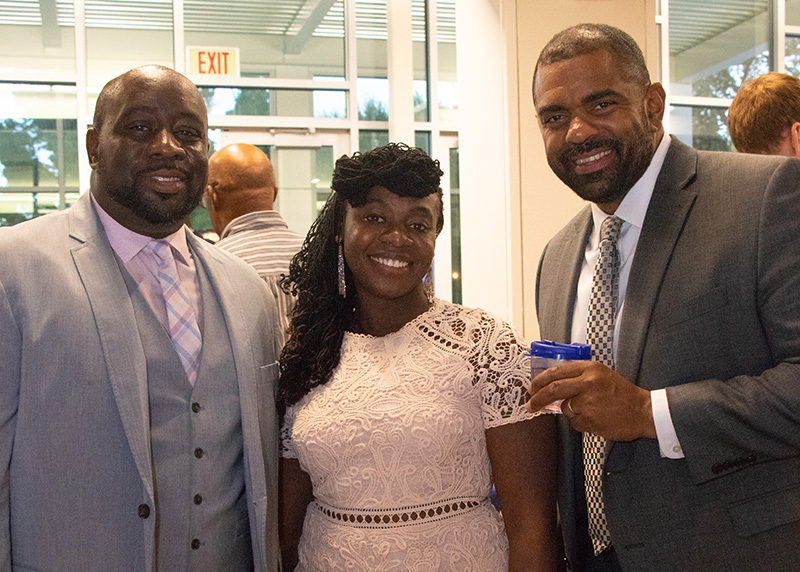 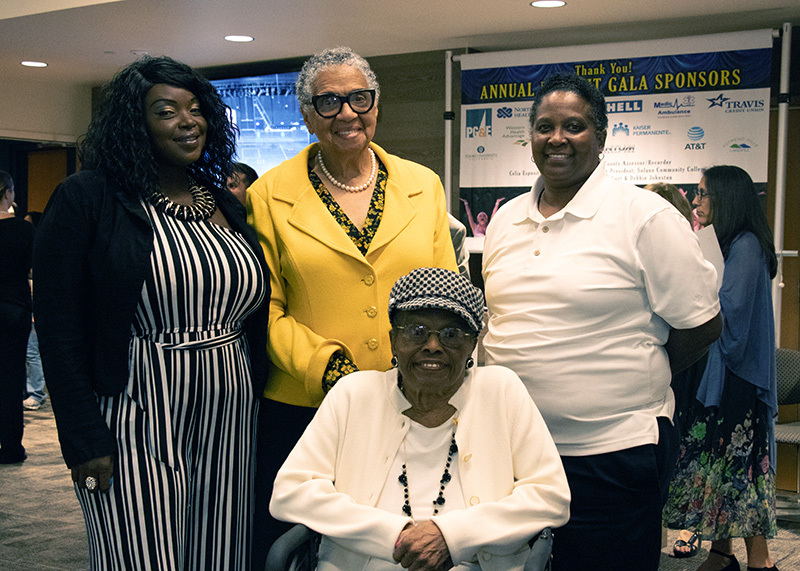 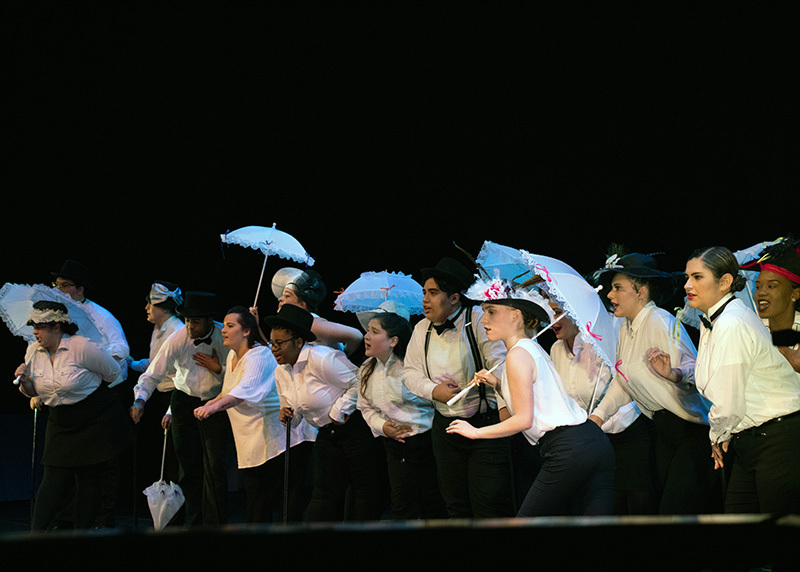 On Saturday, September 8, 2018, the College held its Annual Benefit Gala. 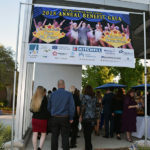 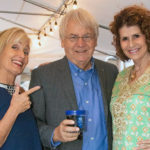 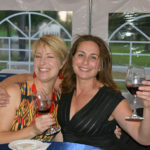 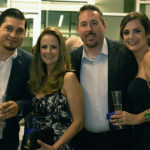 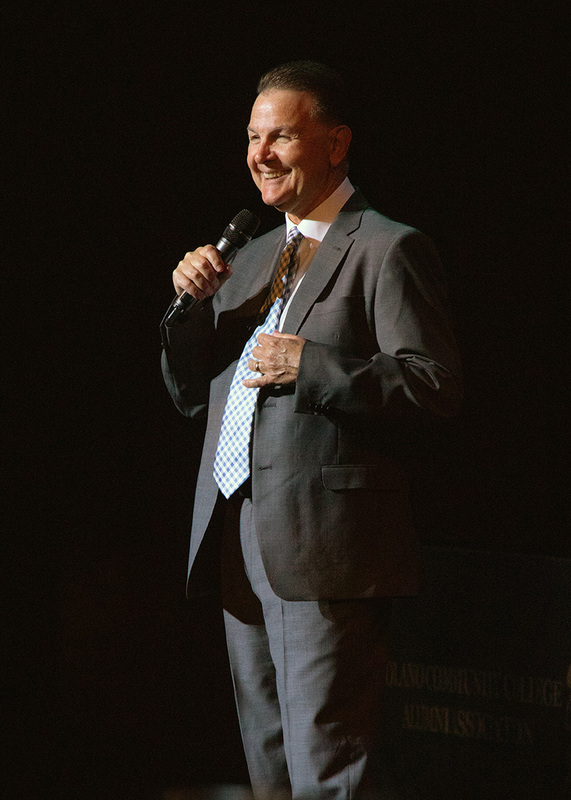 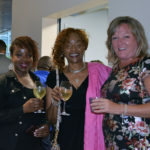 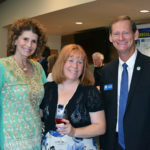 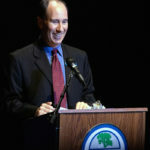 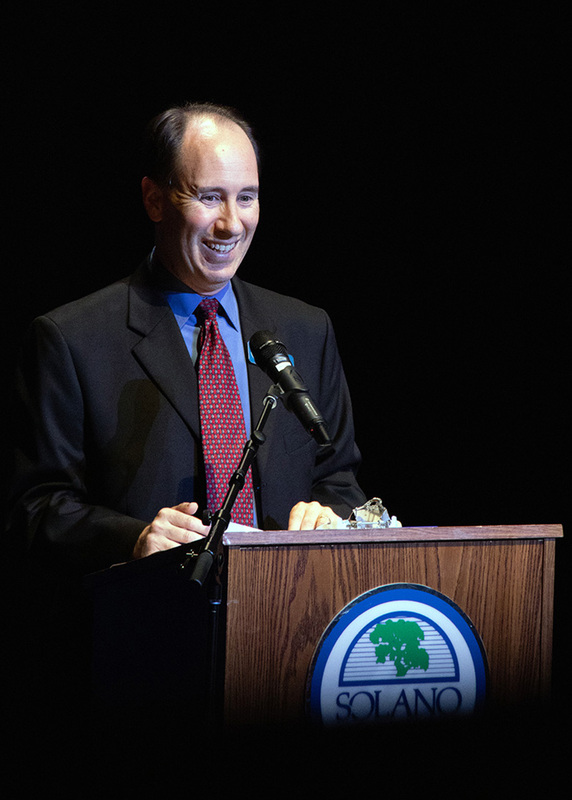 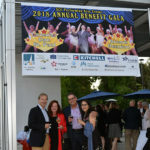 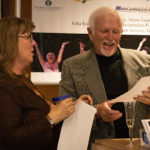 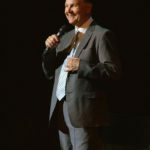 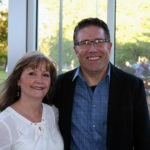 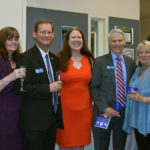 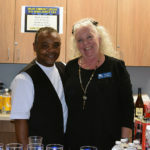 The Gala was a fun cocktail party with comedian Dan St. Paul as the featured performer and M.C. 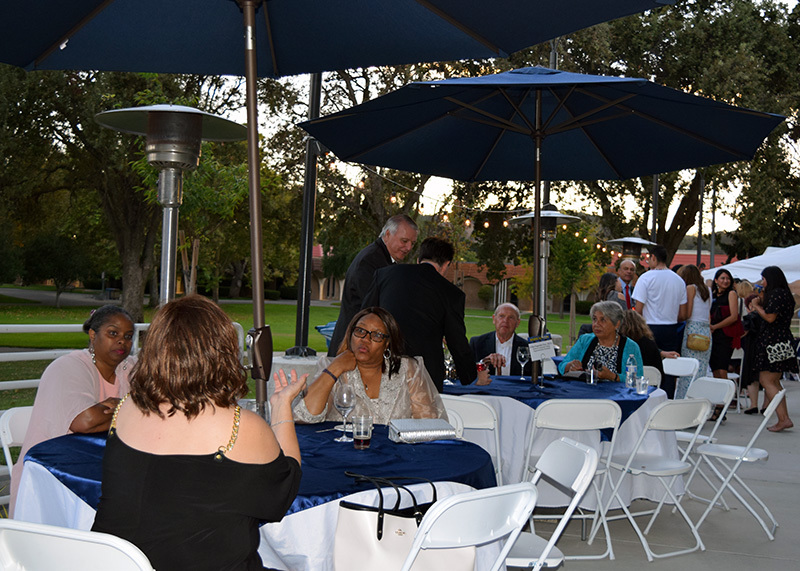 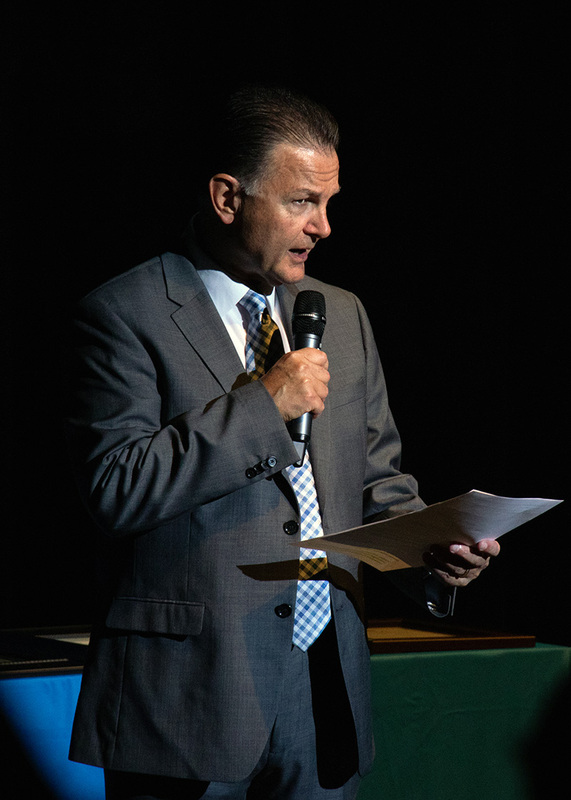 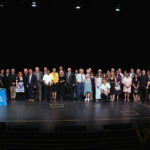 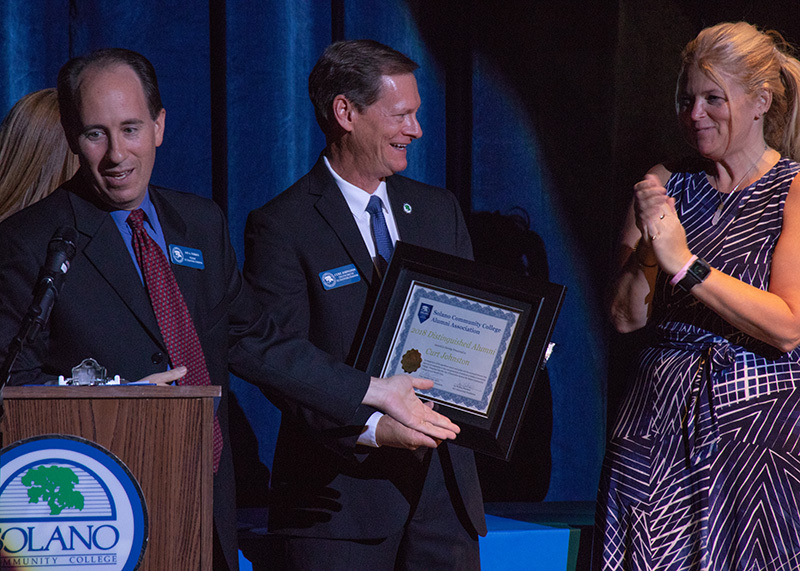 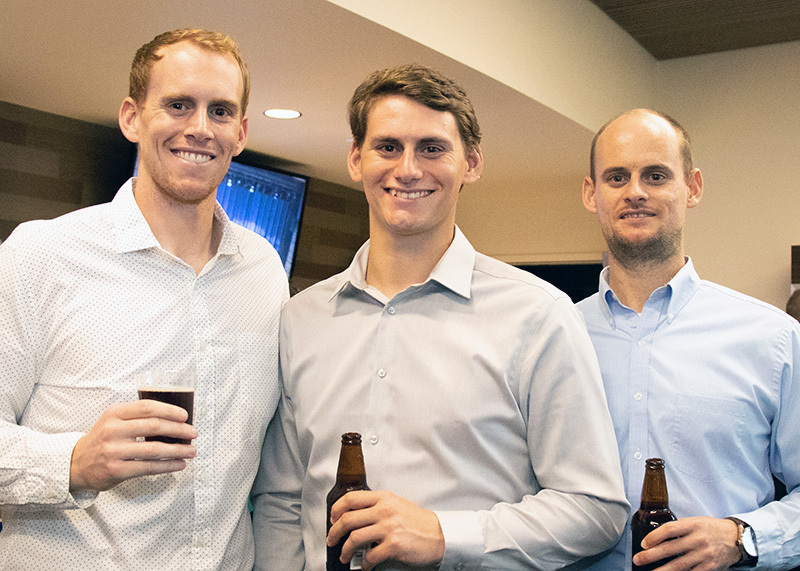 We celebrated the fifth class of Distinguished Alumni, and recognized past honorees and alumni in attendance. 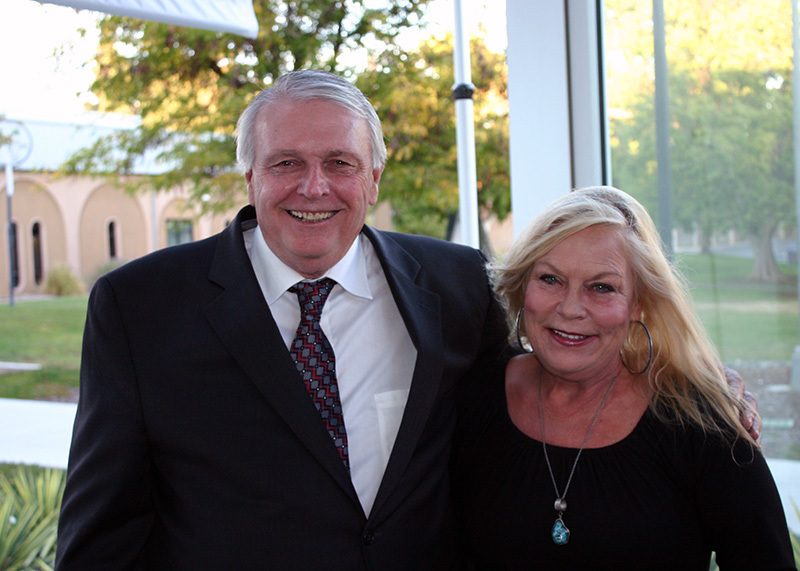 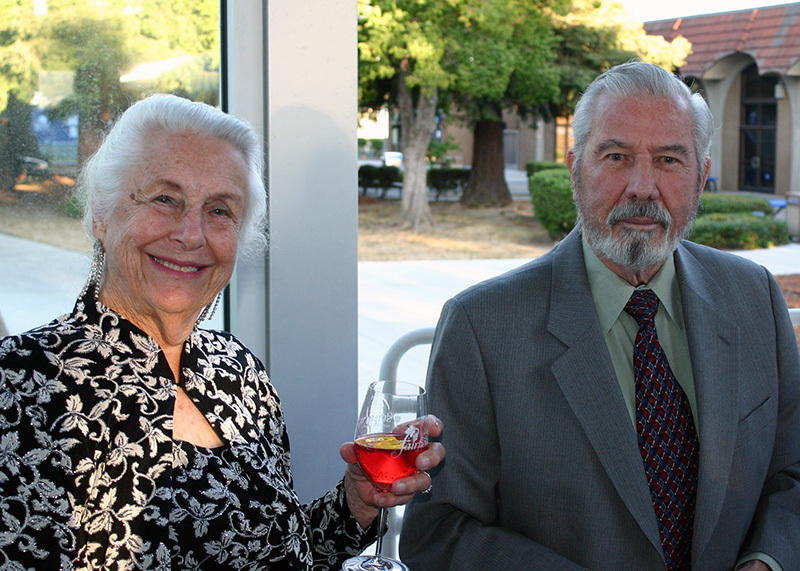 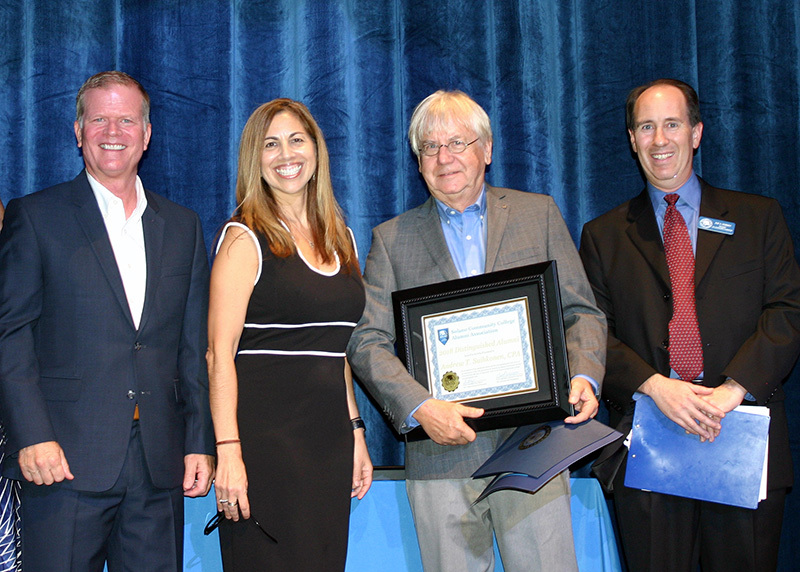 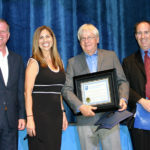 Judge R. Michael Smith, Solano County Superior Court (Retired) was presented with the Alumnus of the Year Award. 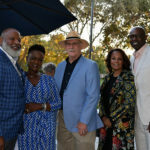 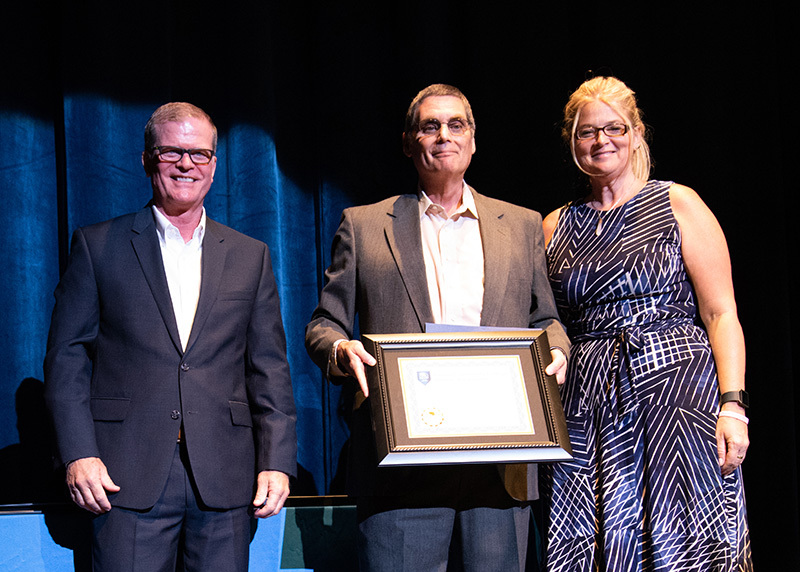 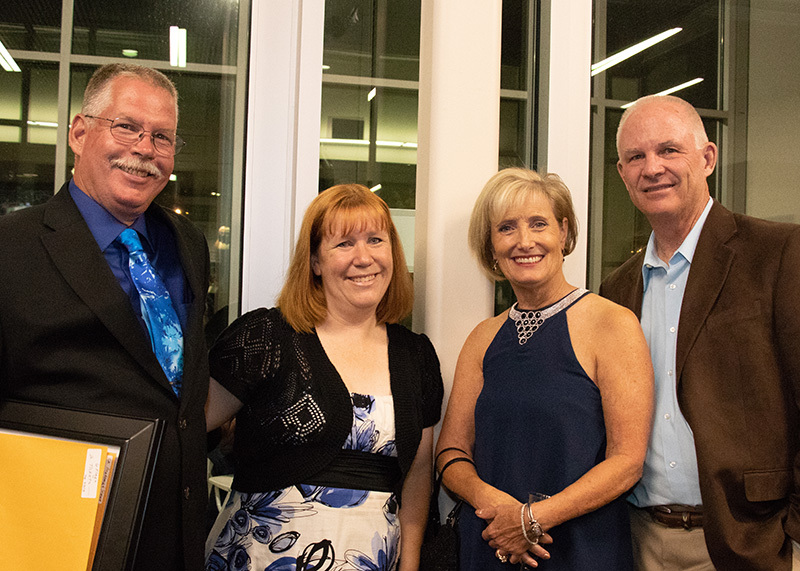 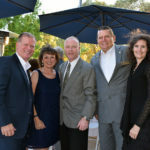 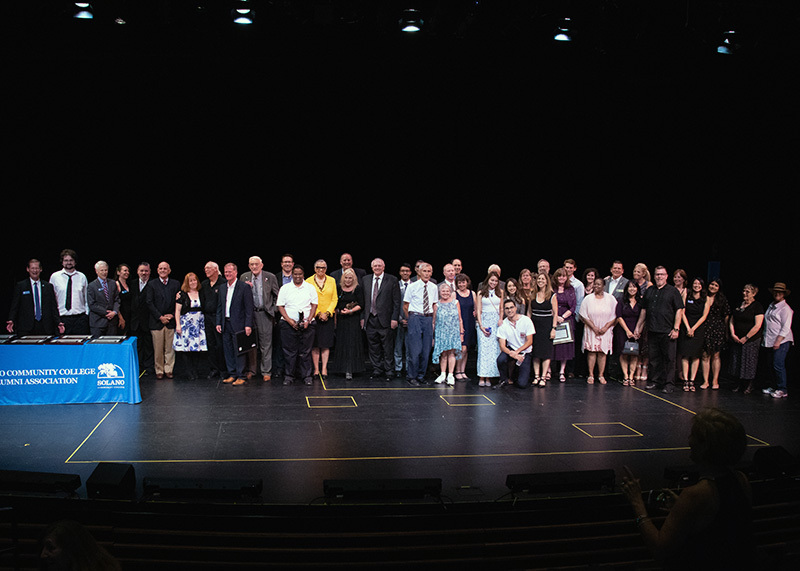 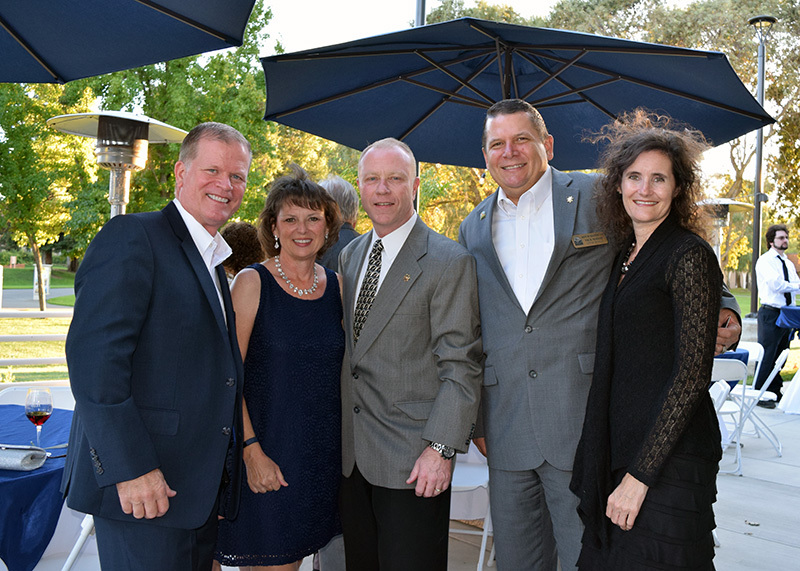 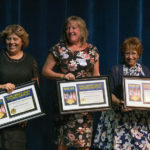 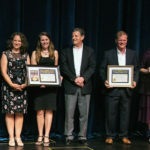 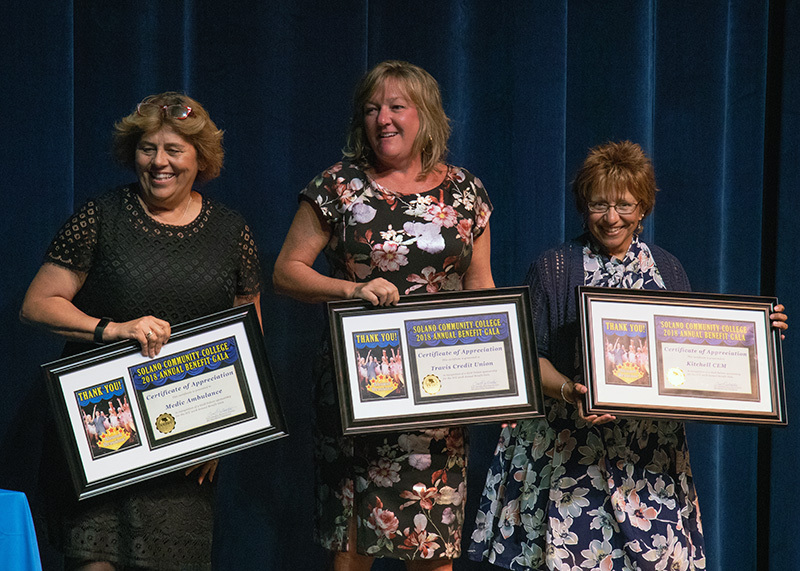 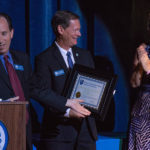 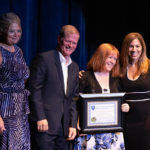 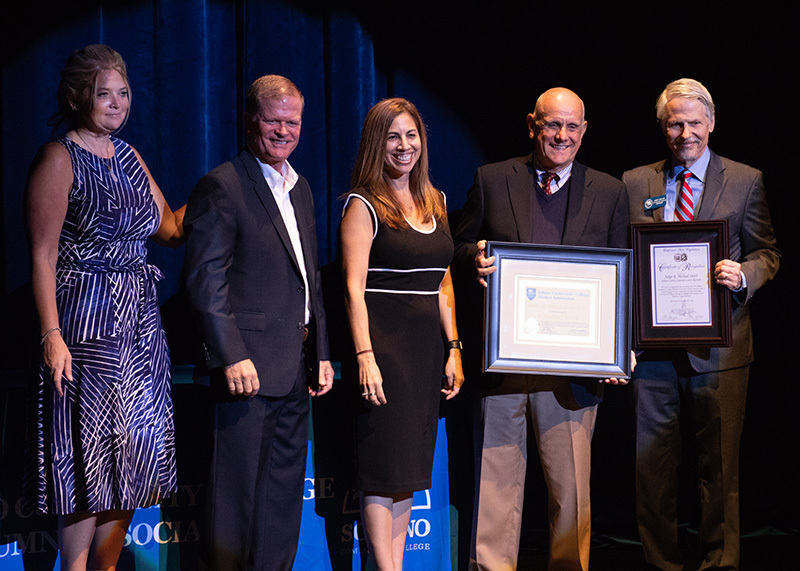 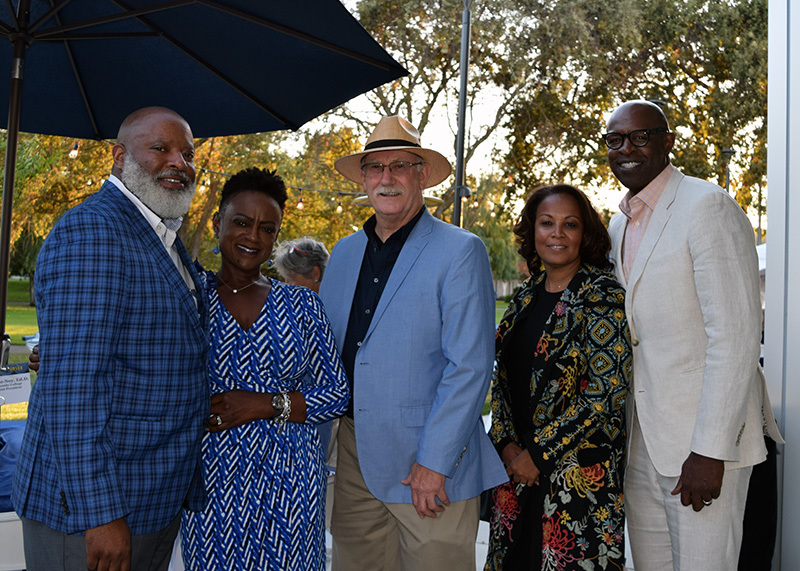 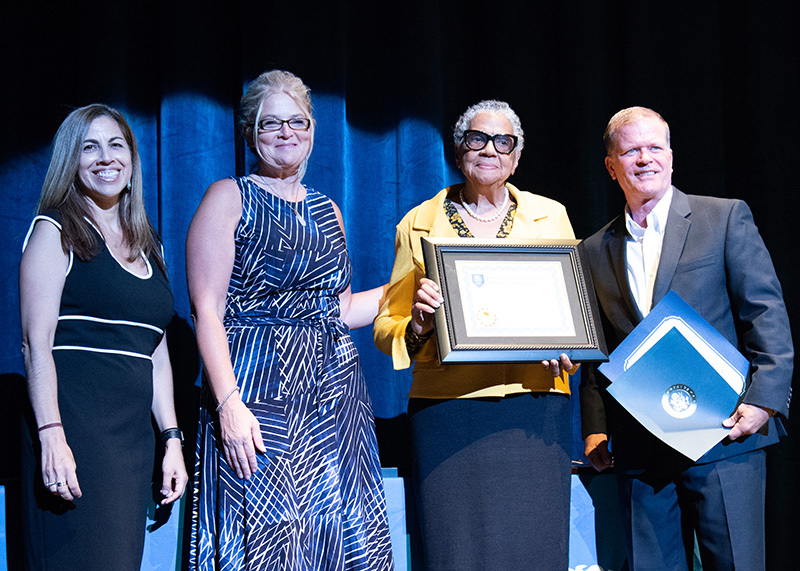 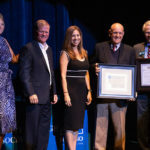 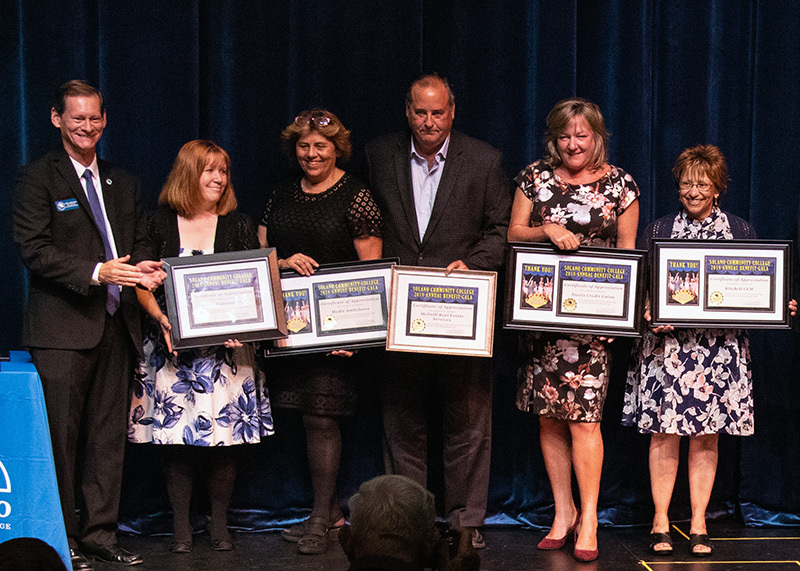 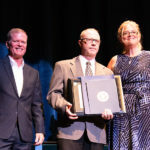 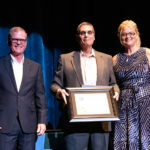 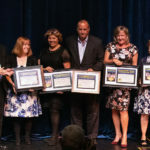 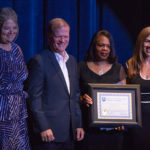 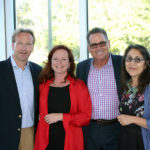 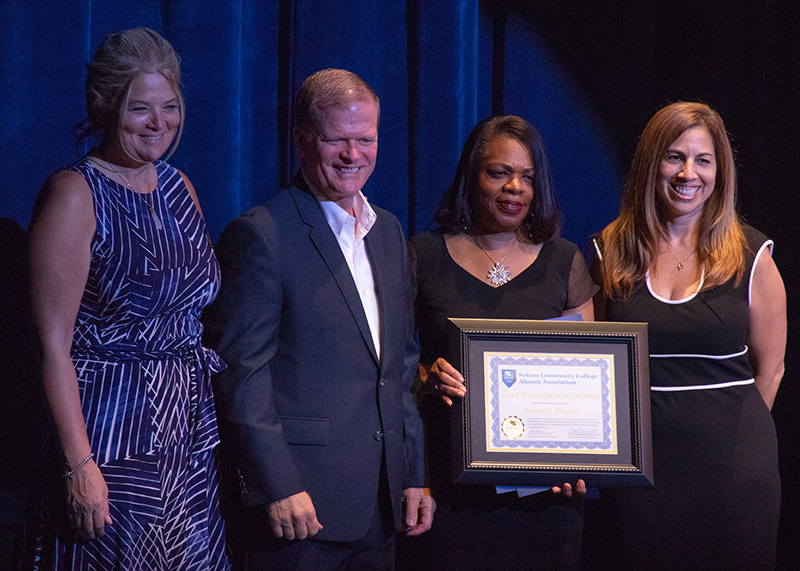 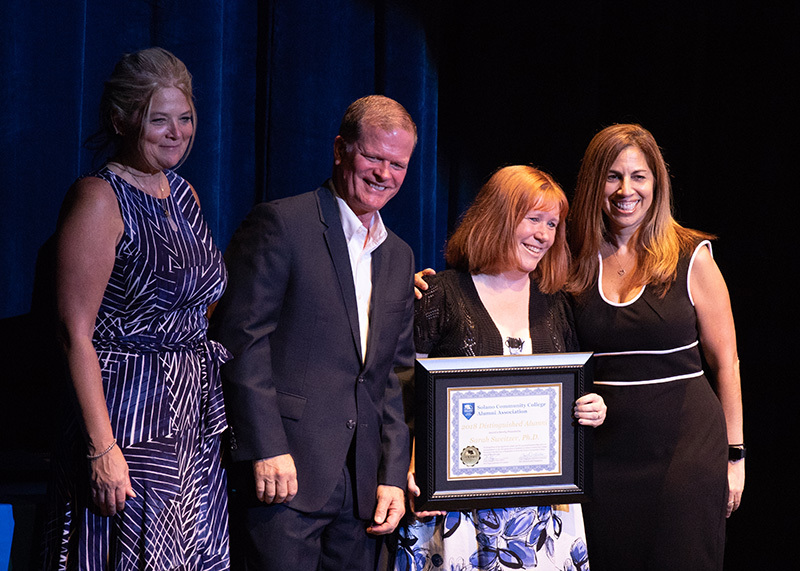 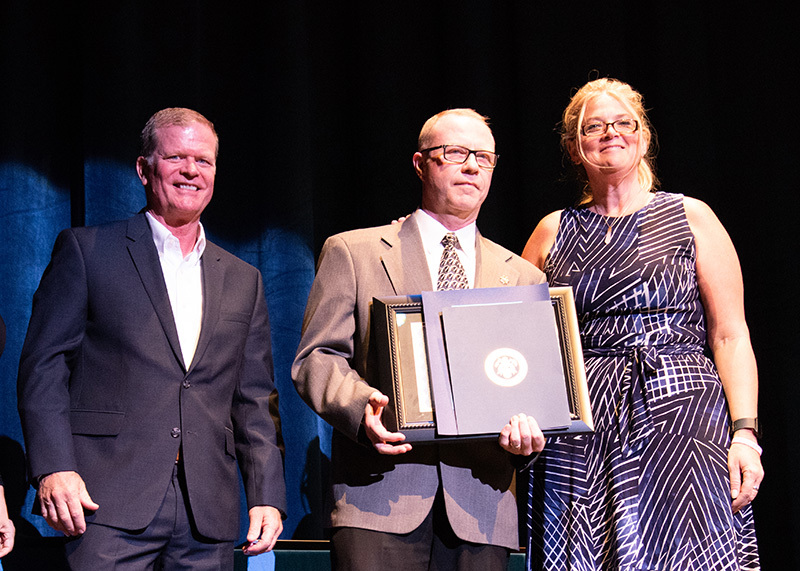 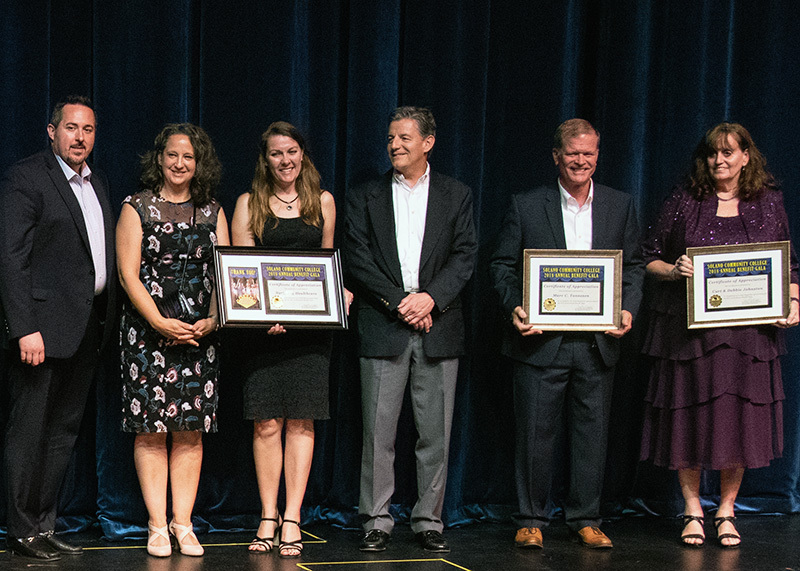 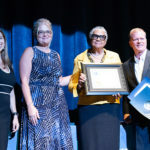 2018 Distinguished Alumni Awards were presented to: Gary T. Elliott Jr., Solano County Sheriff Department; Michael Ioakimedes, Solano County Fair Association; Curt Johnston, Solano Community College Educational Foundation; Delphine Metcalf-Foster, US Army (Retired), Disabled American Veterans; Andrew T. Suihkonen, CPA, Suihkonen CPAs & Consultants; Dr. Sarah Sweitzer, Touro University California; and Annette Taylor, City of Vallejo. 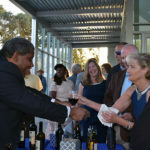 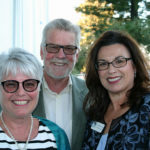 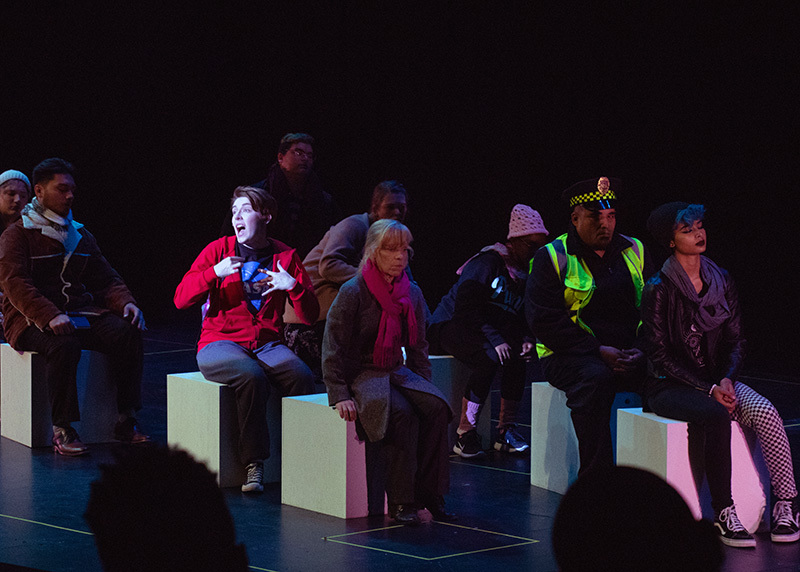 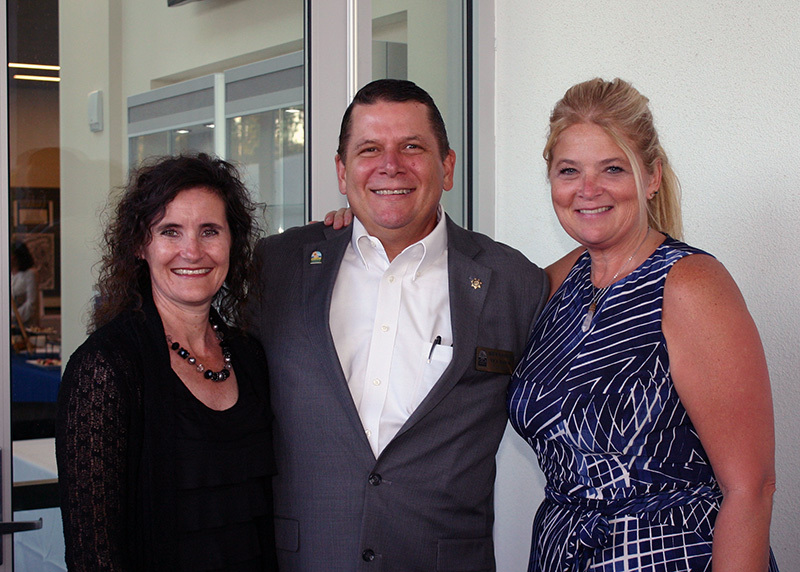 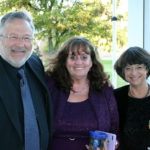 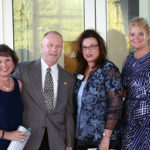 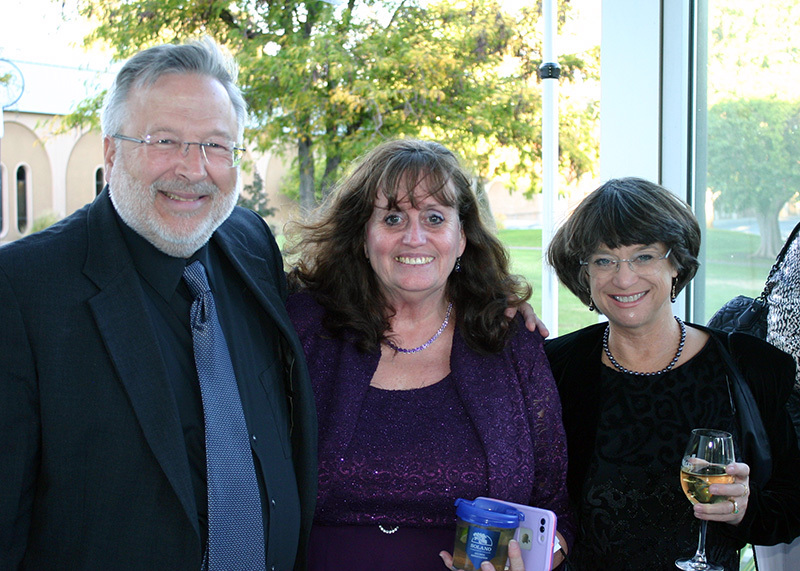 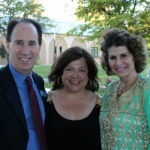 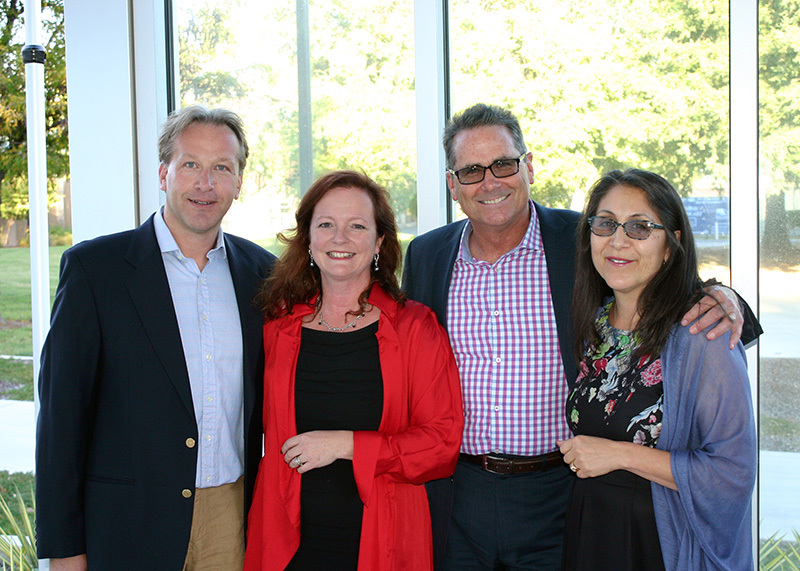 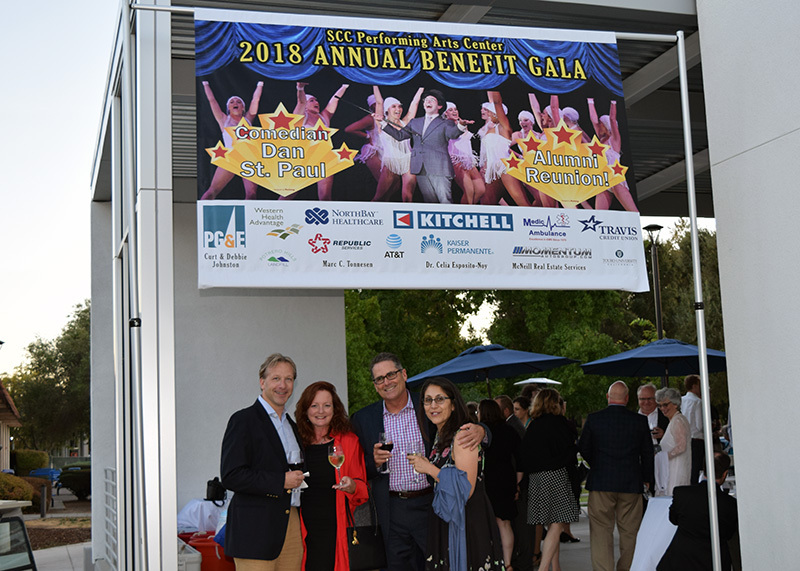 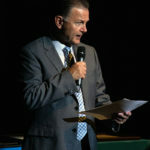 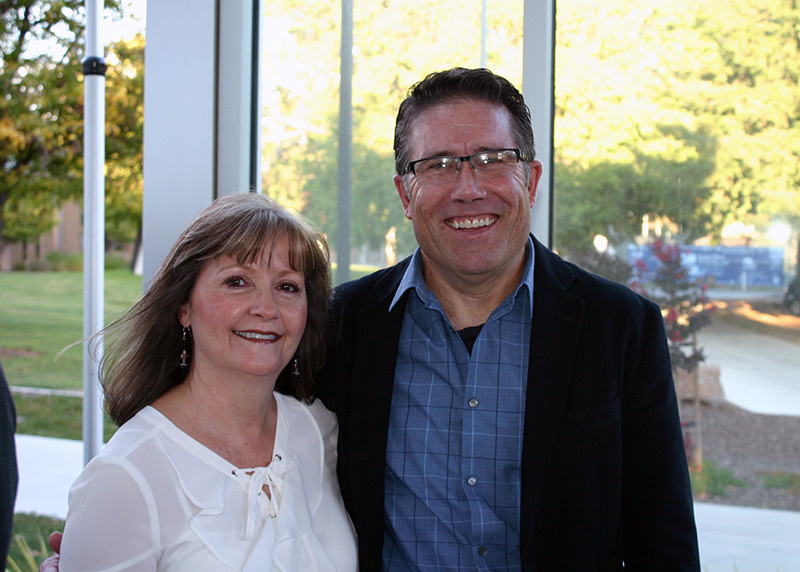 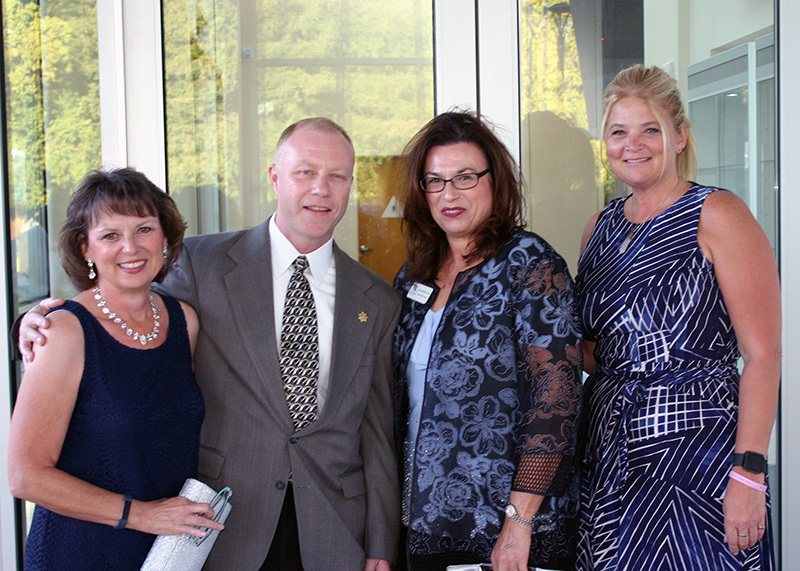 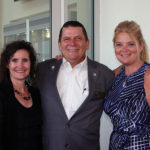 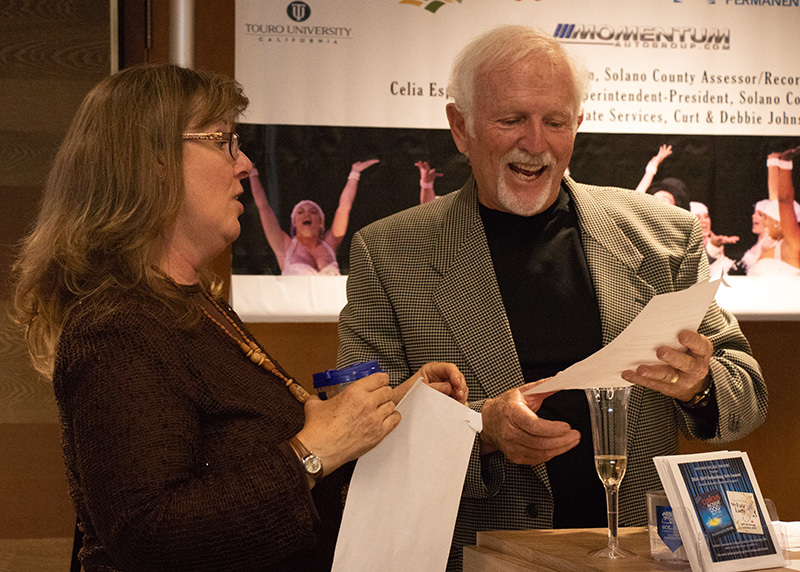 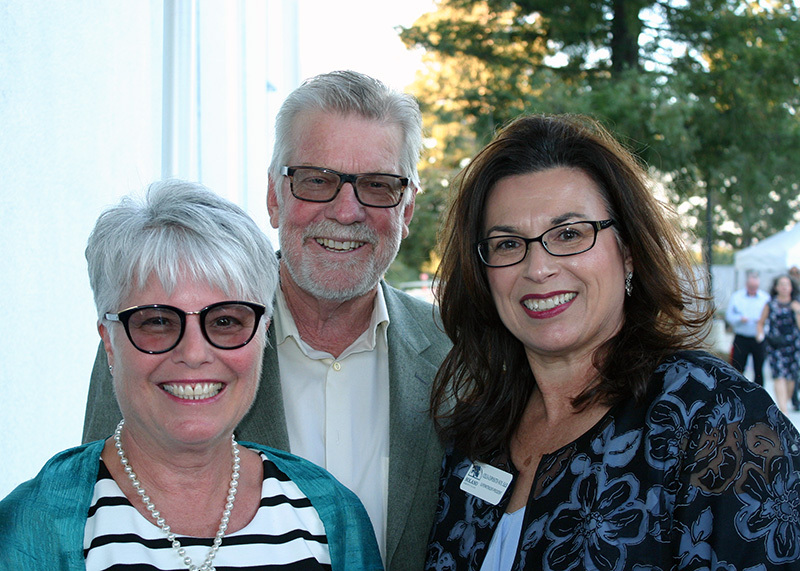 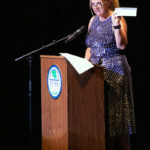 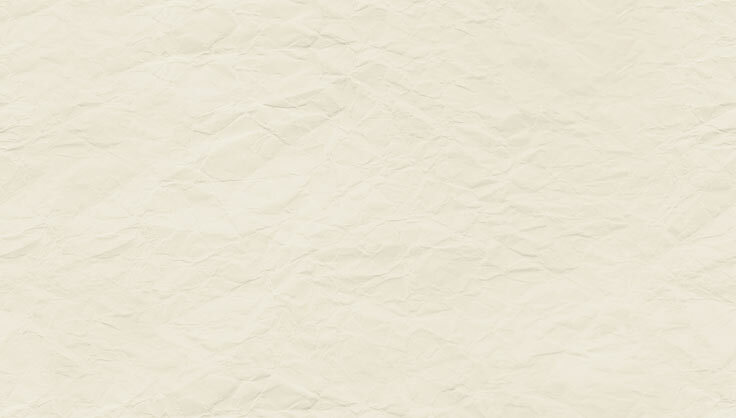 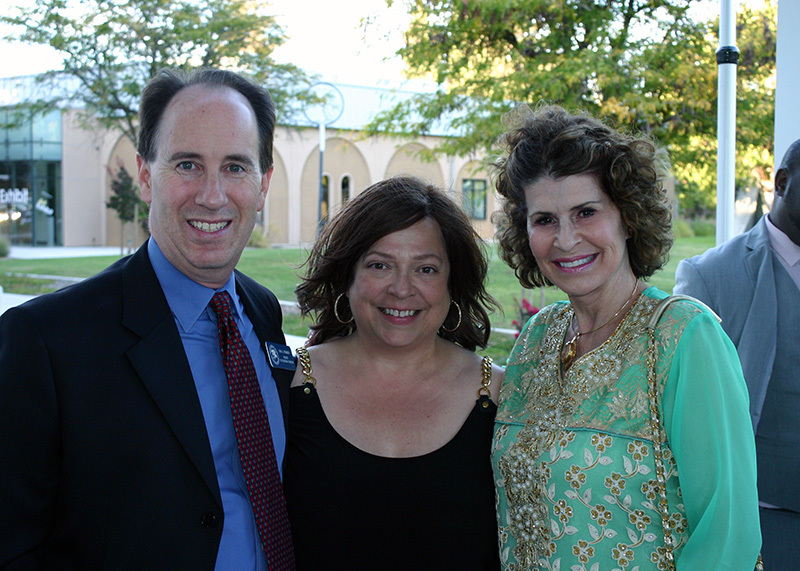 Funds raised at the Gala will support the SCC Educational Foundation and the new SCC Alumni Association.